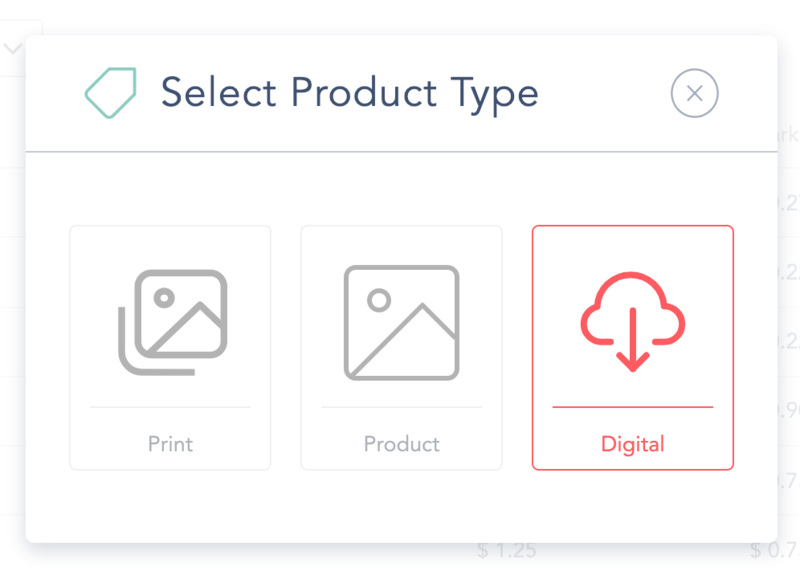 How to add a digital product to your Store and Catalog to being selling digital files in your client galleries. You can add a digital product to either an Auto Fulfillment or Custom Fulfillment Catalog to help increase your sales! Navigate to your Store > Products section, select the Catalog you wish to modify, and click on the Add Product button. Choose the Download Class, set the desired size of the digital file and enter a price to be displayed to your client. 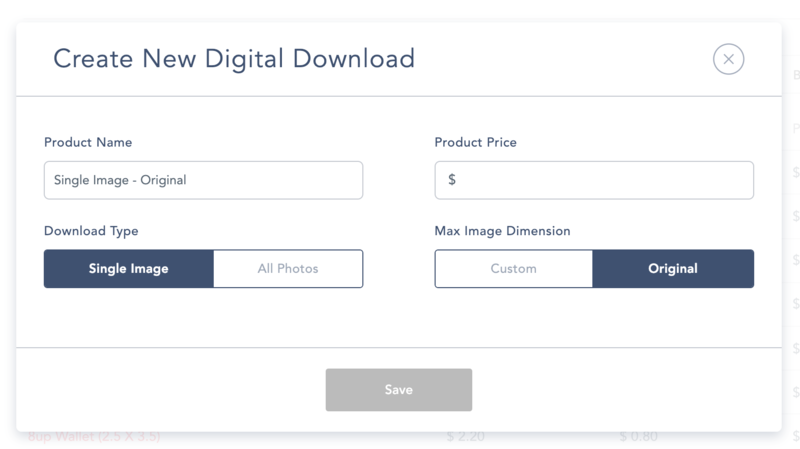 You’re able to add multiple digital products if you’d like your clients to have different options for download sizes to purchase.